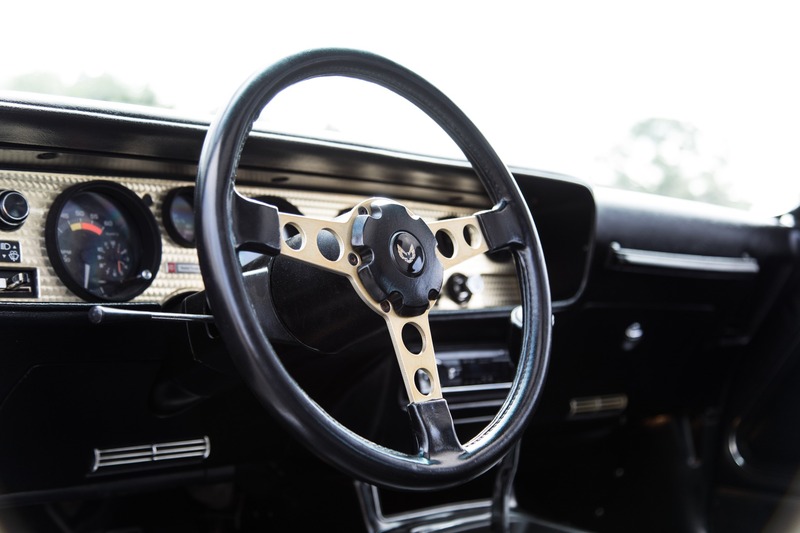 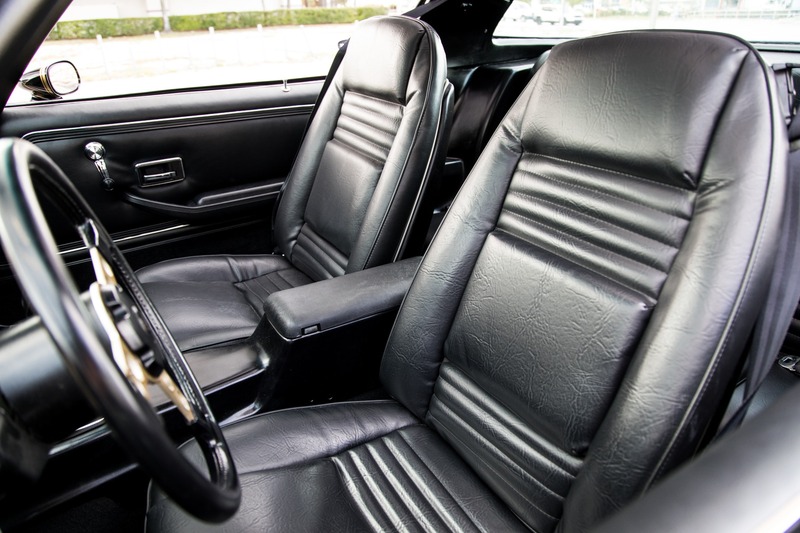 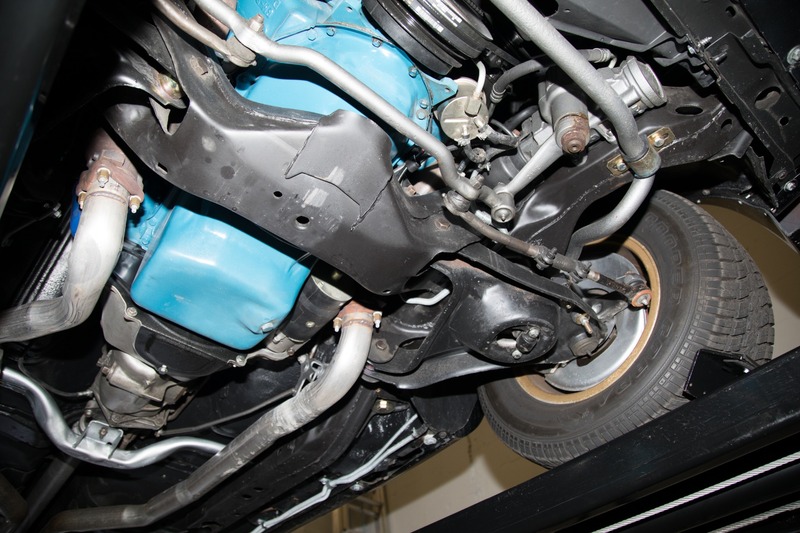 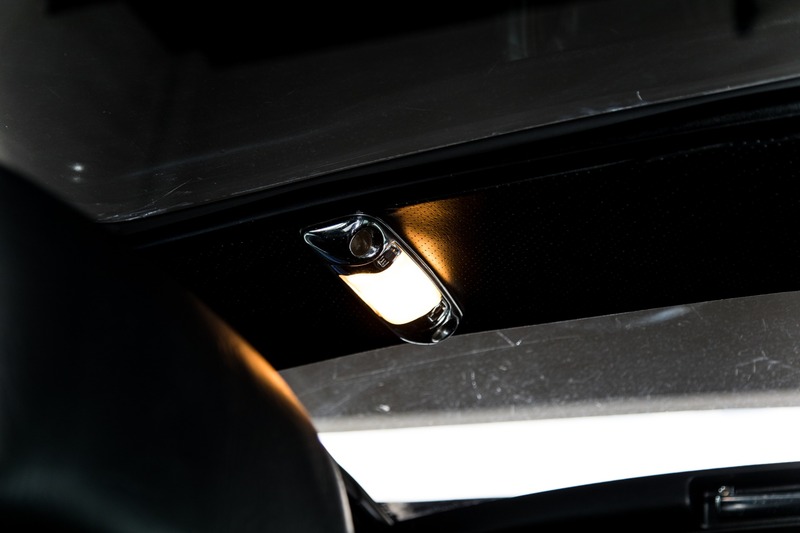 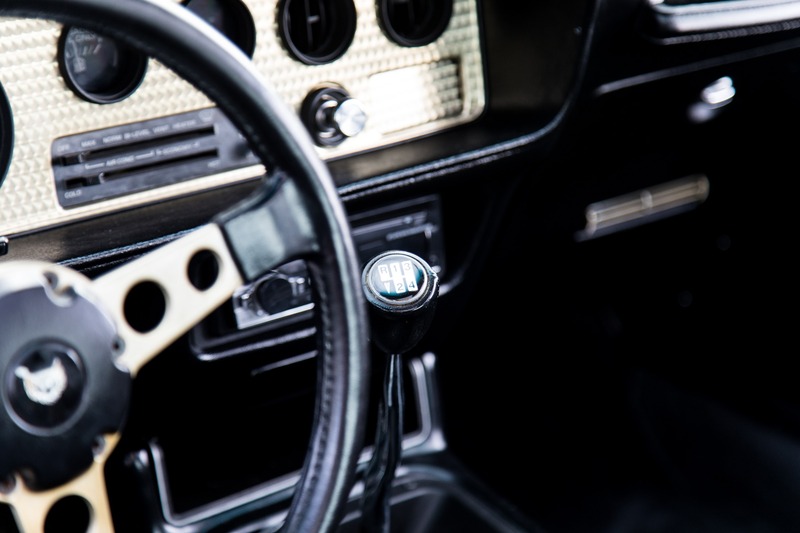 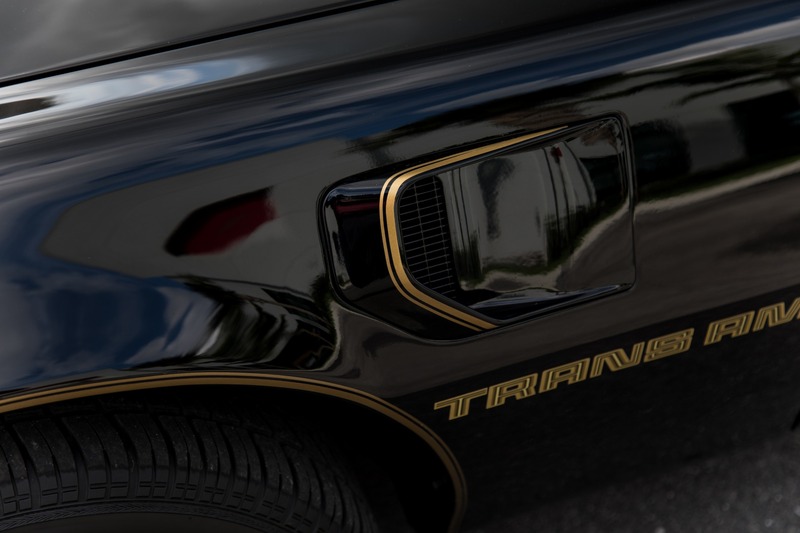 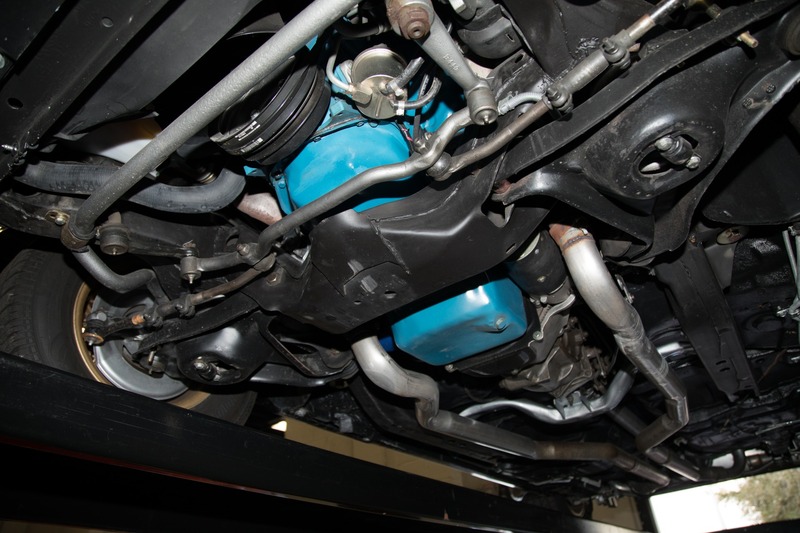 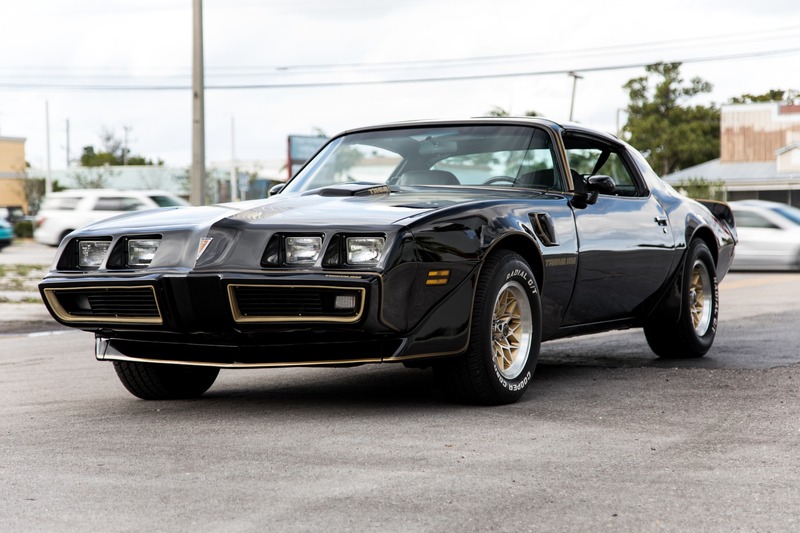 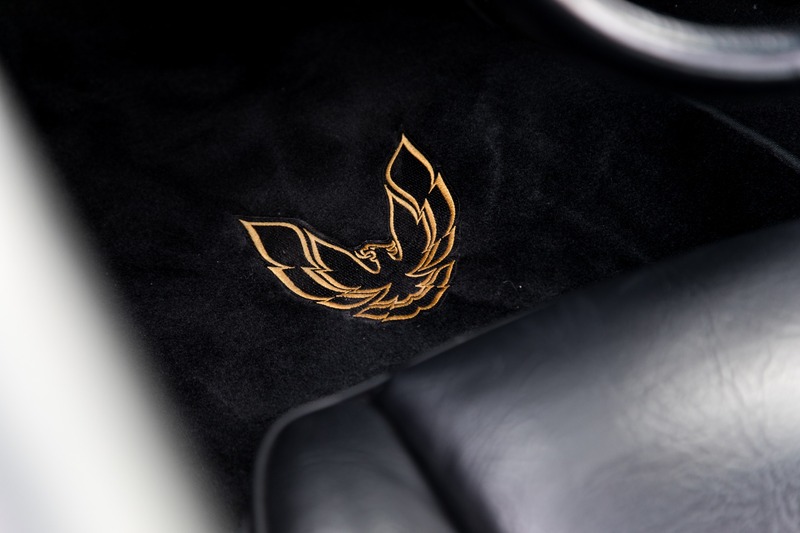 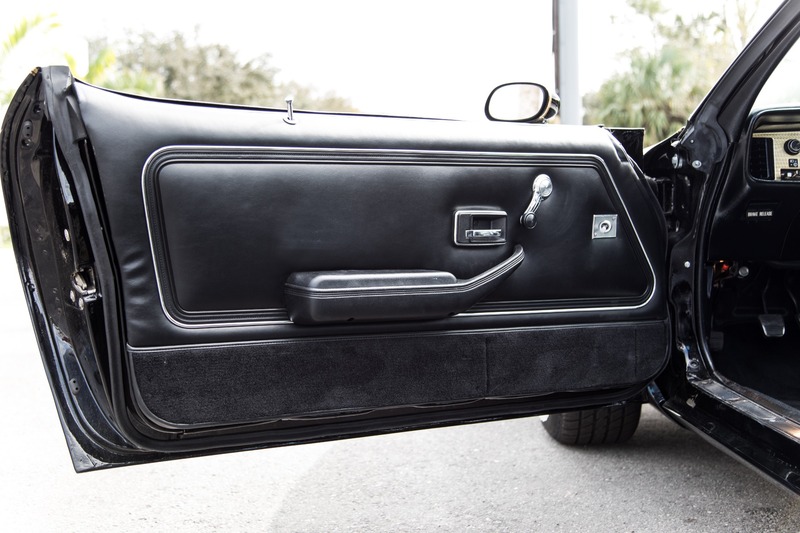 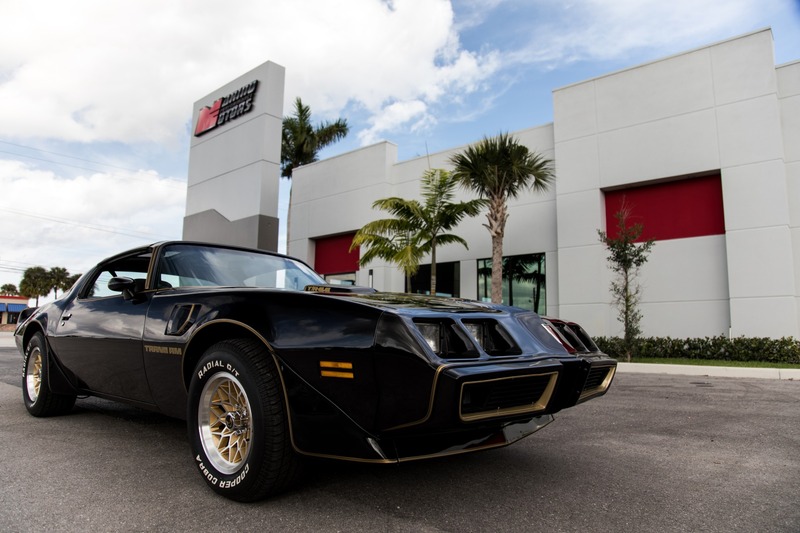 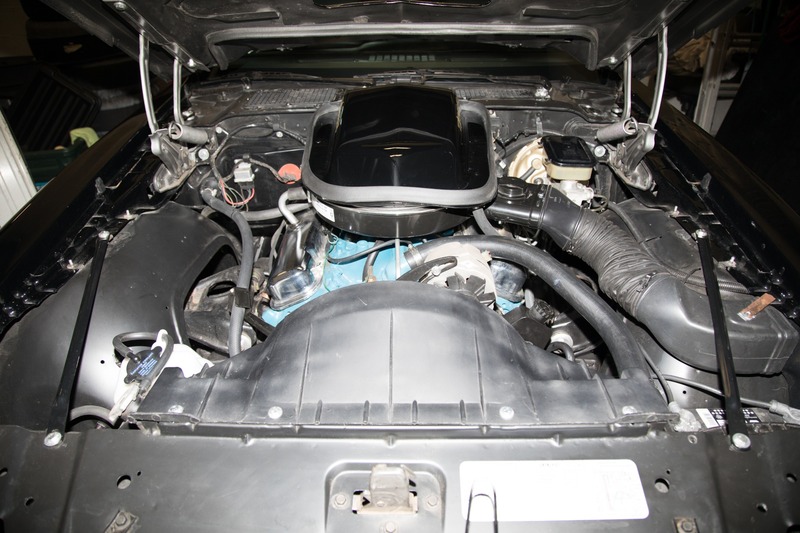 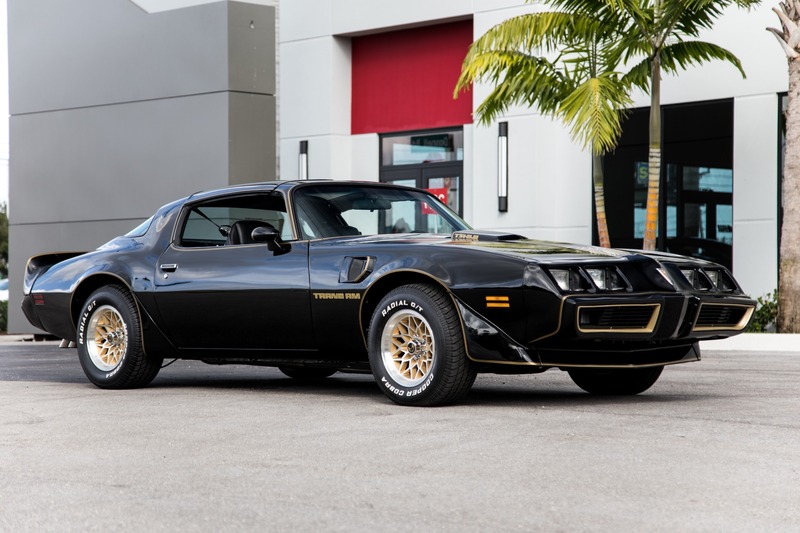 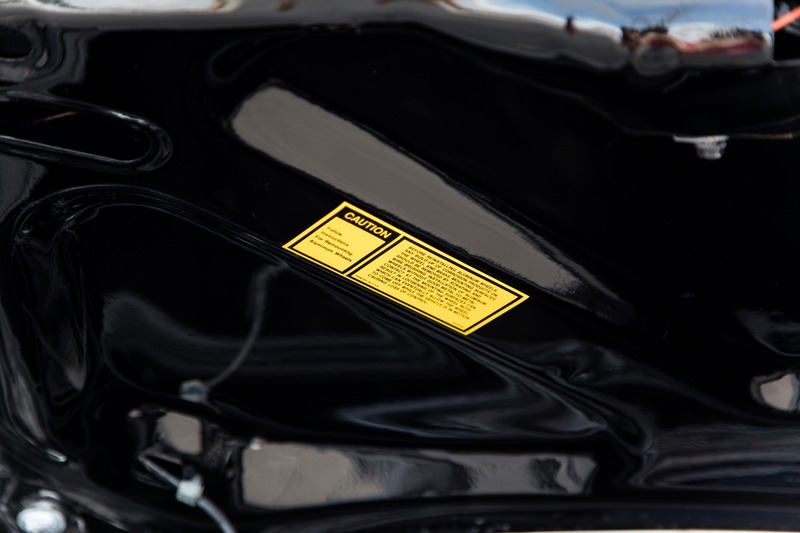 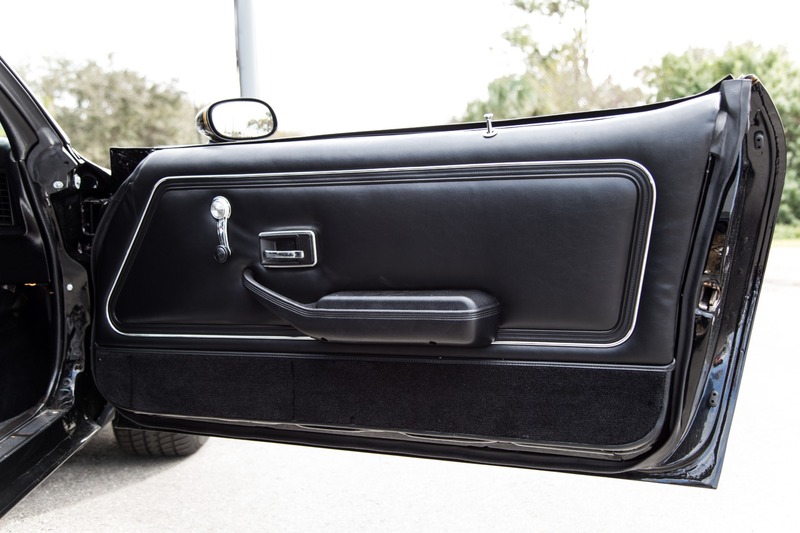 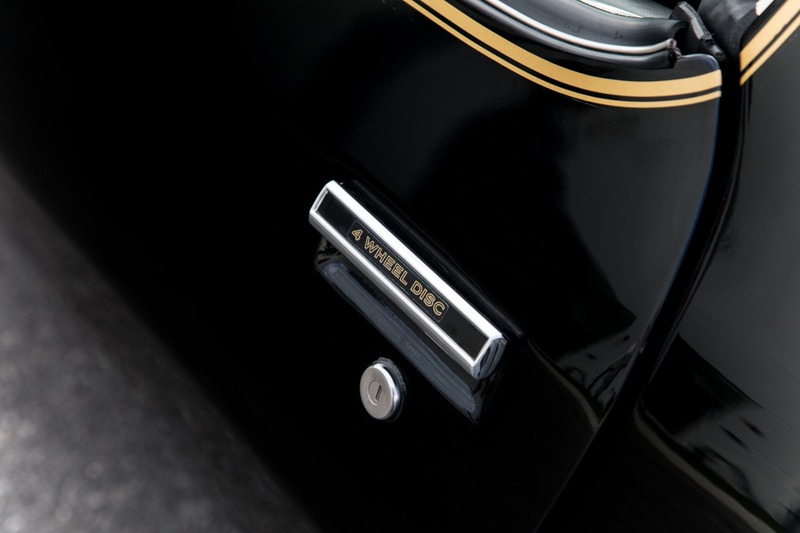 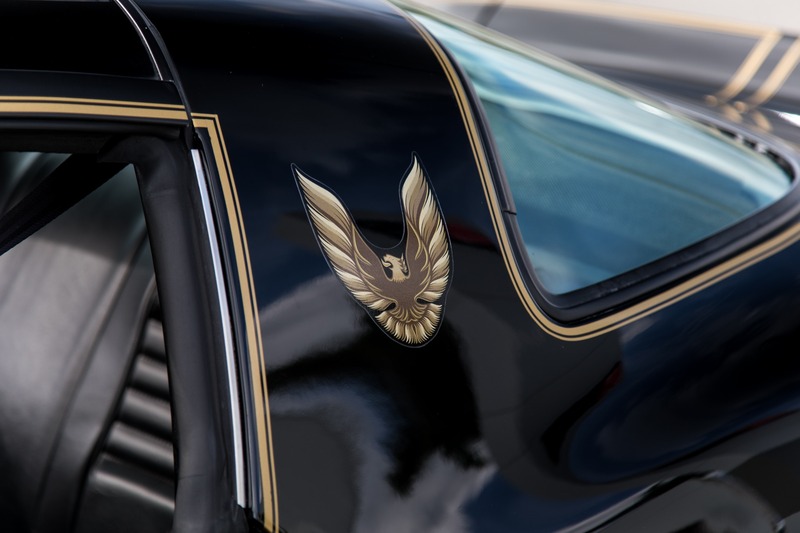 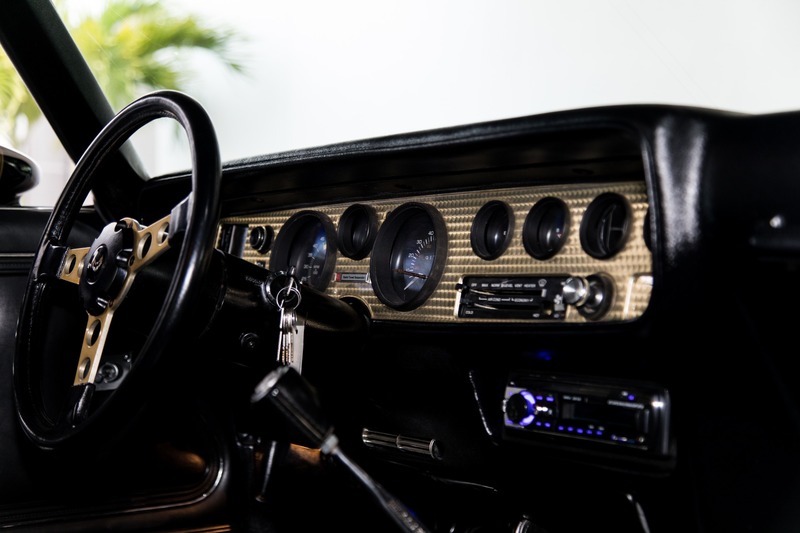 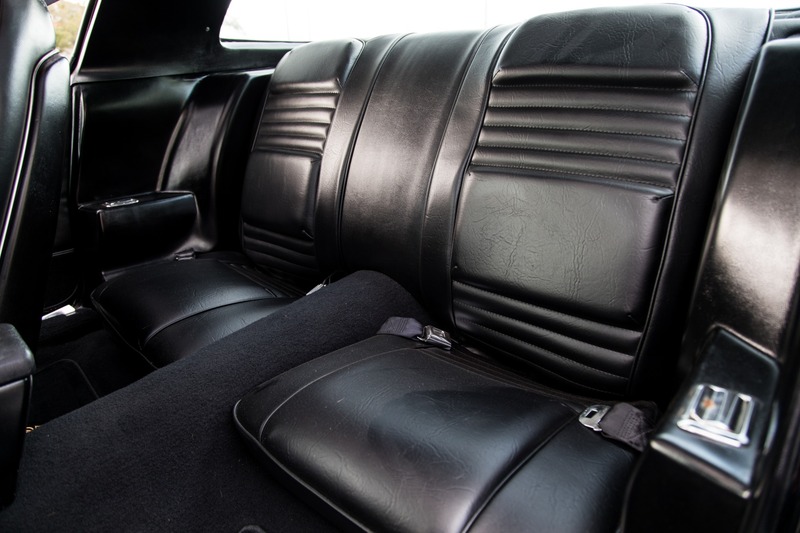 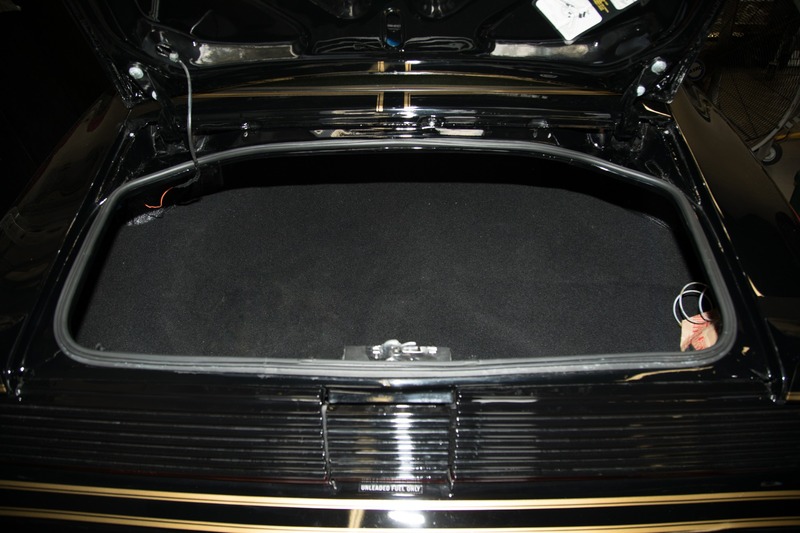 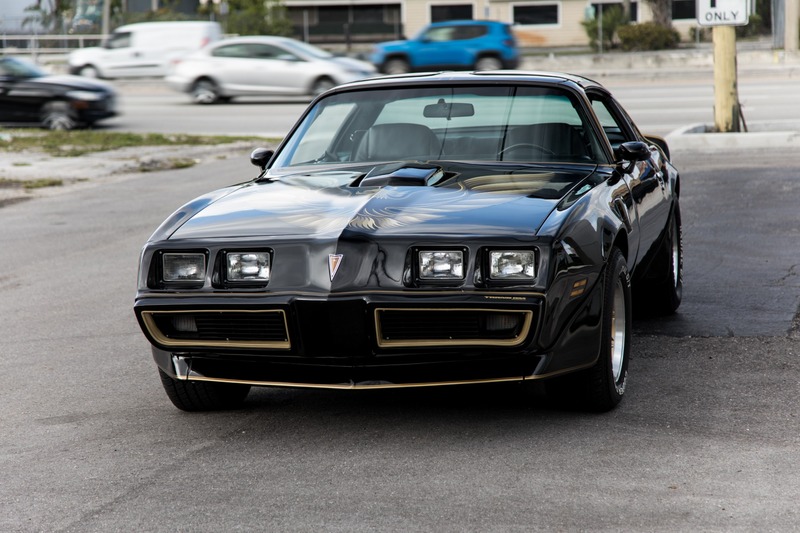 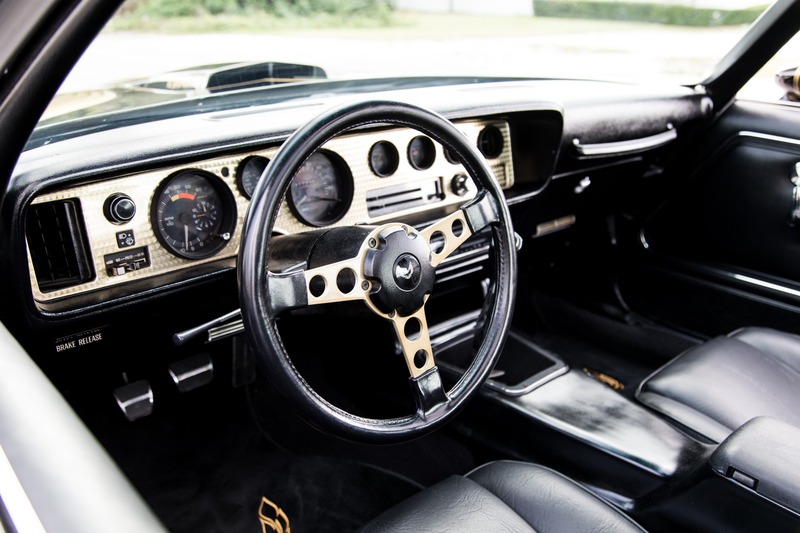 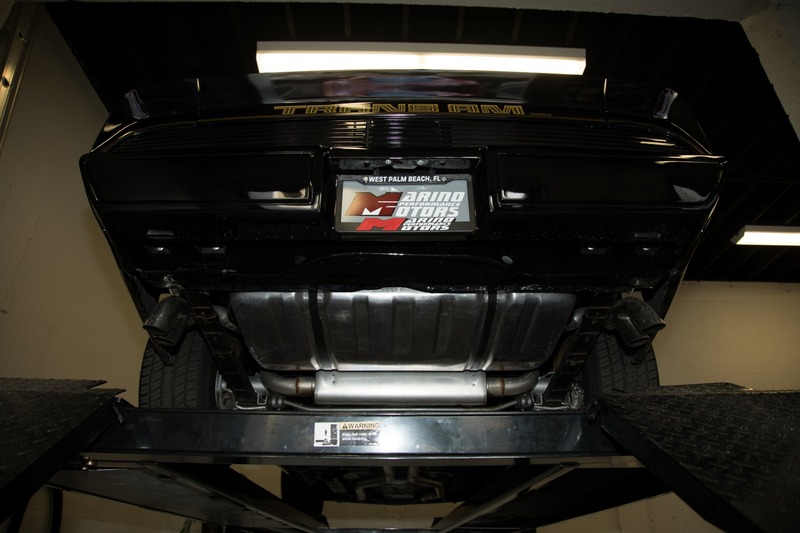 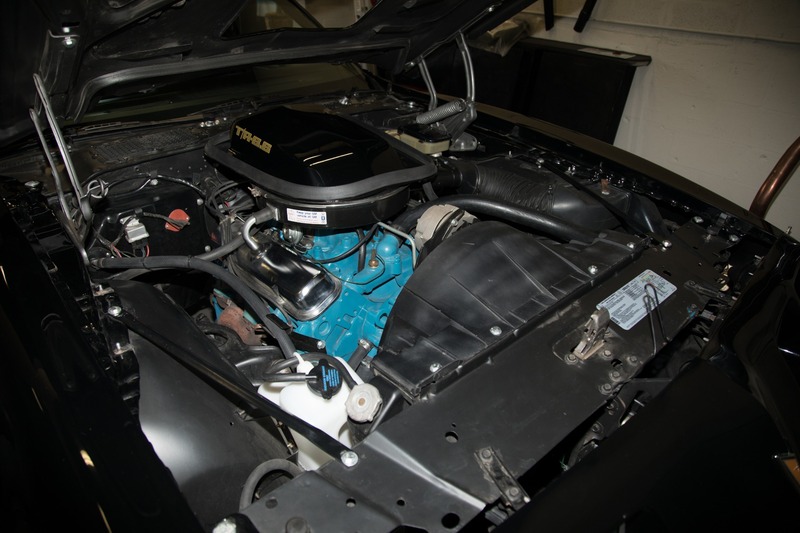 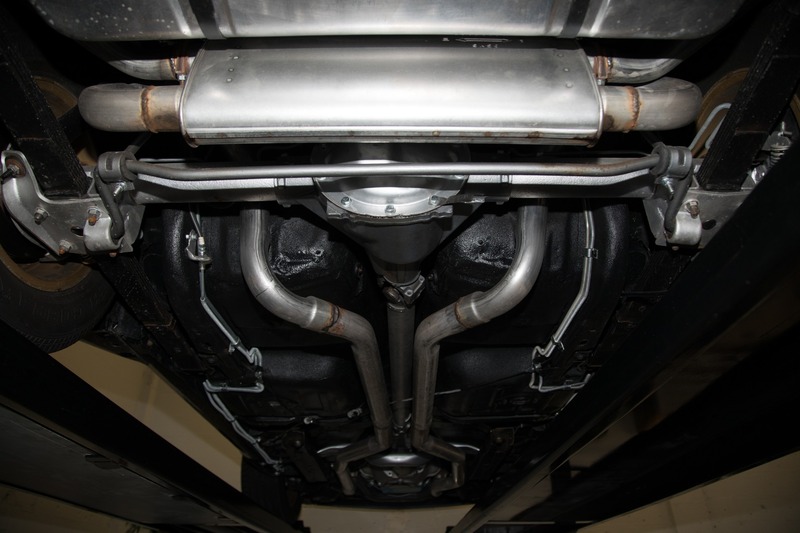 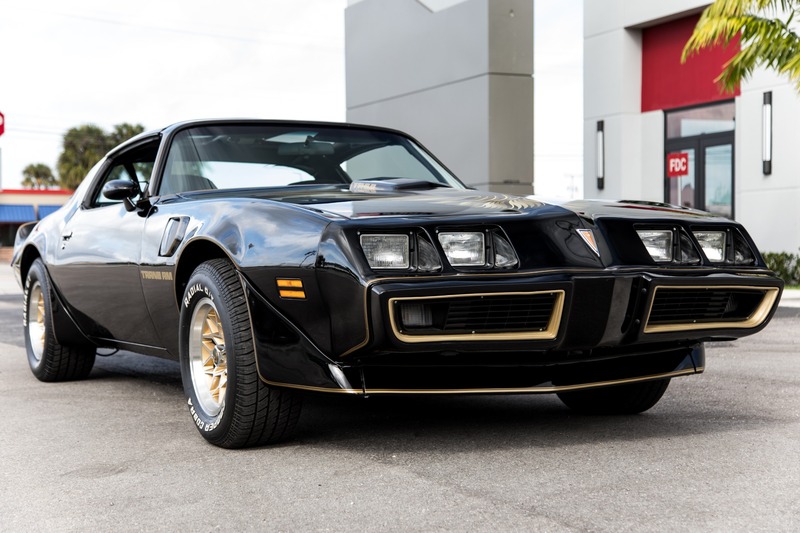 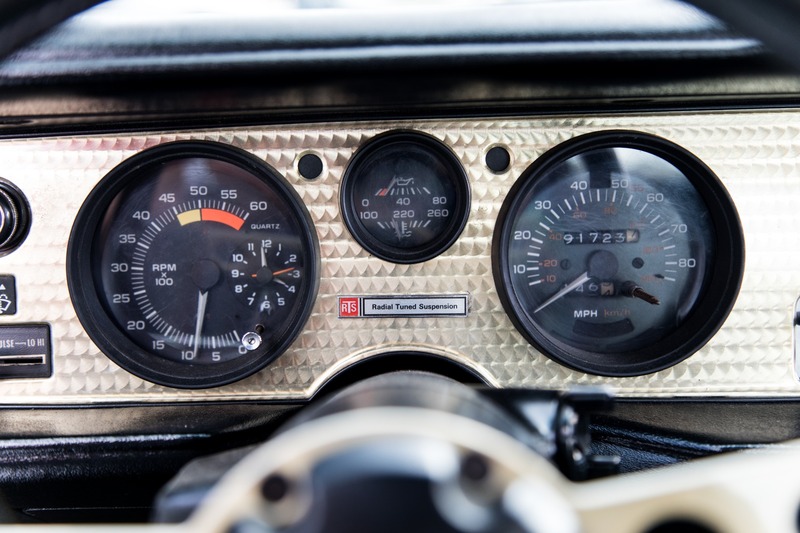 Marino Performance Motors proudly presents this museum quality 1981 Pontiac Trans Am. 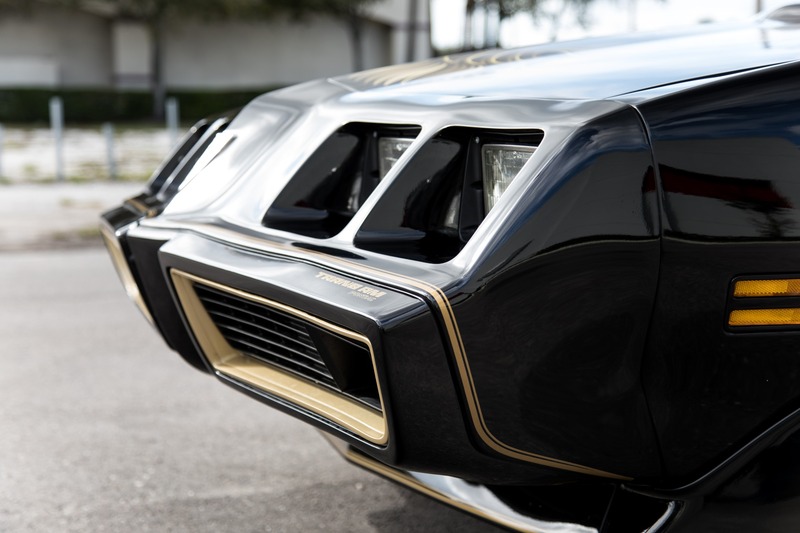 This car was built by an owner who spared no expense to create a dream vision, a brand new 1979 Bandit. 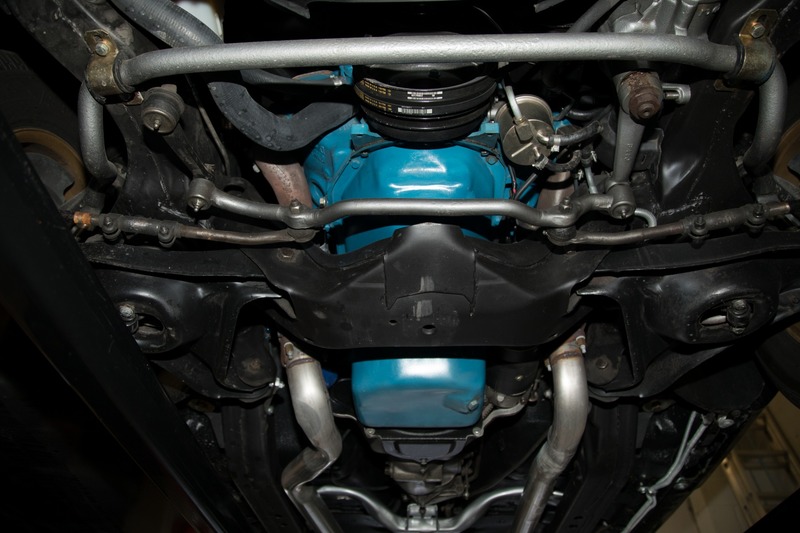 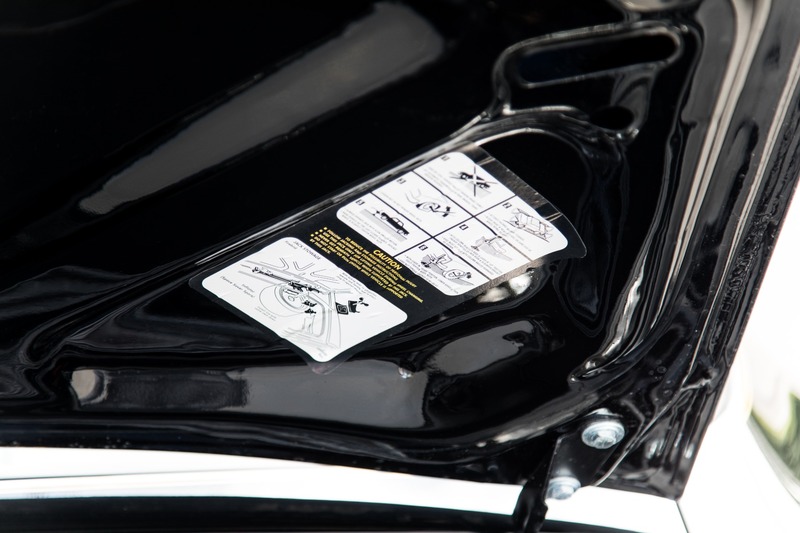 Every component on this car is brand new. 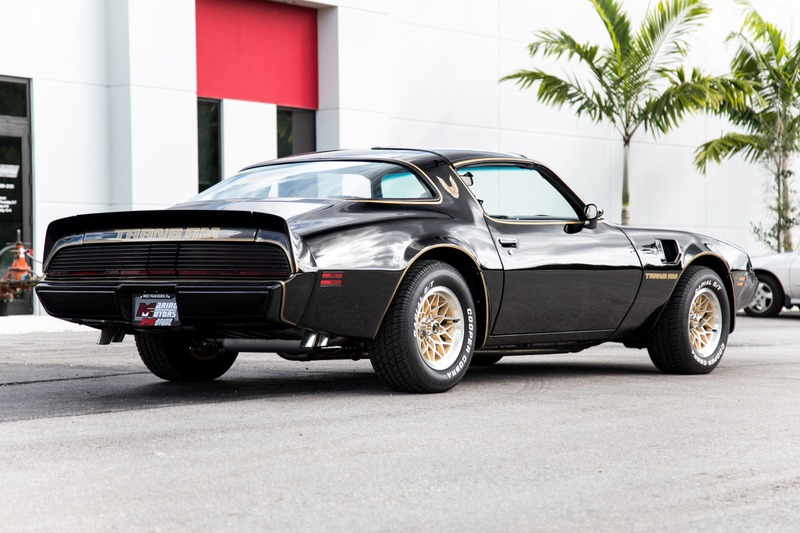 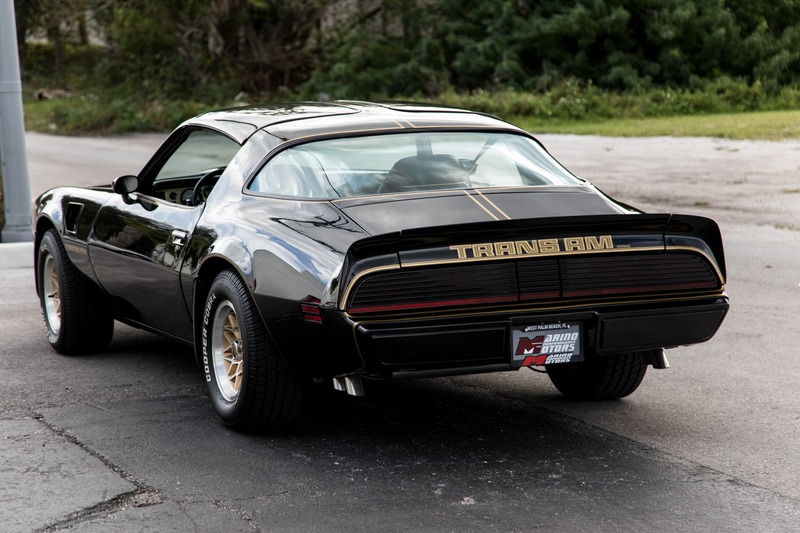 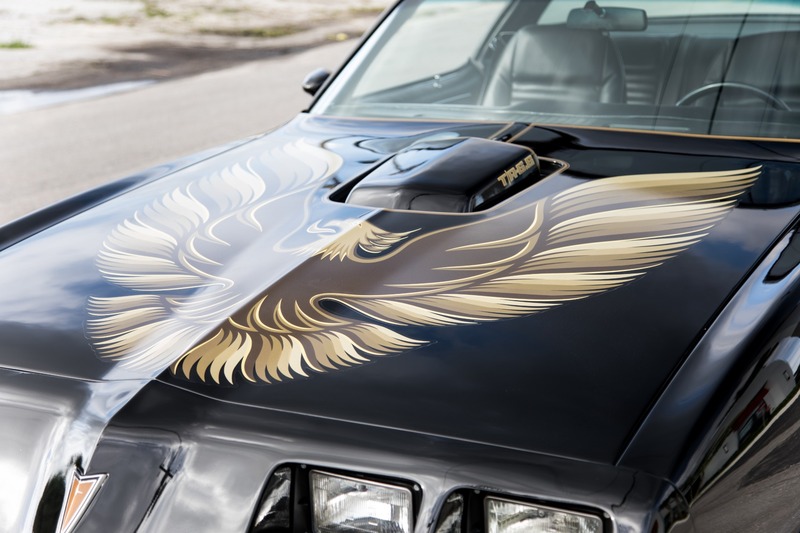 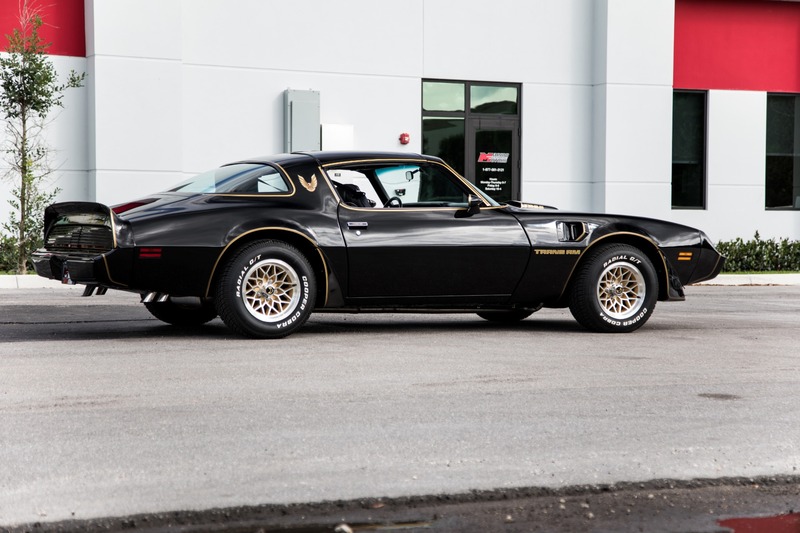 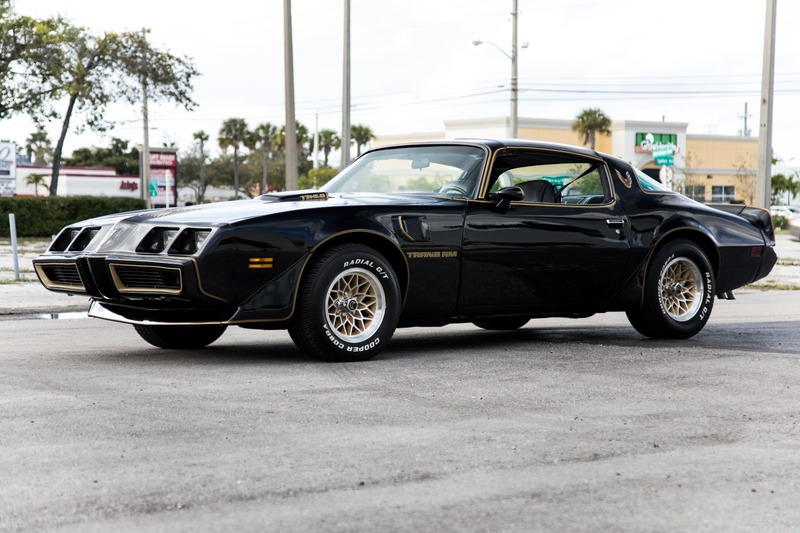 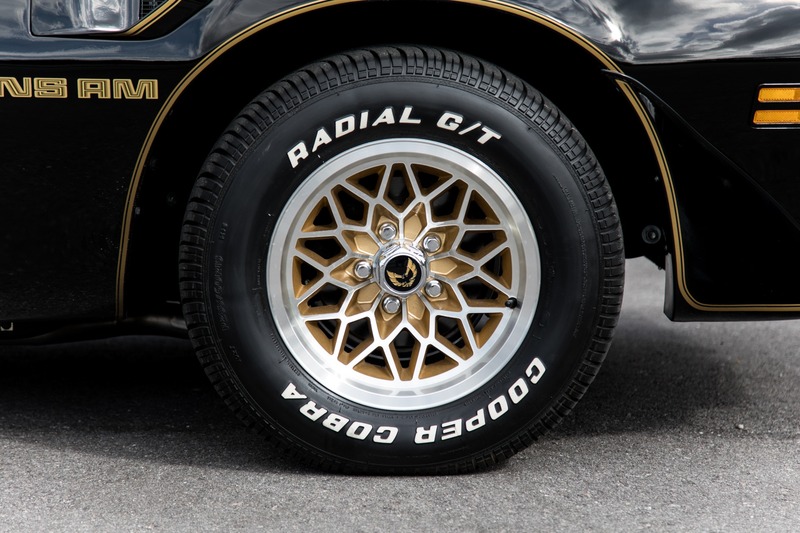 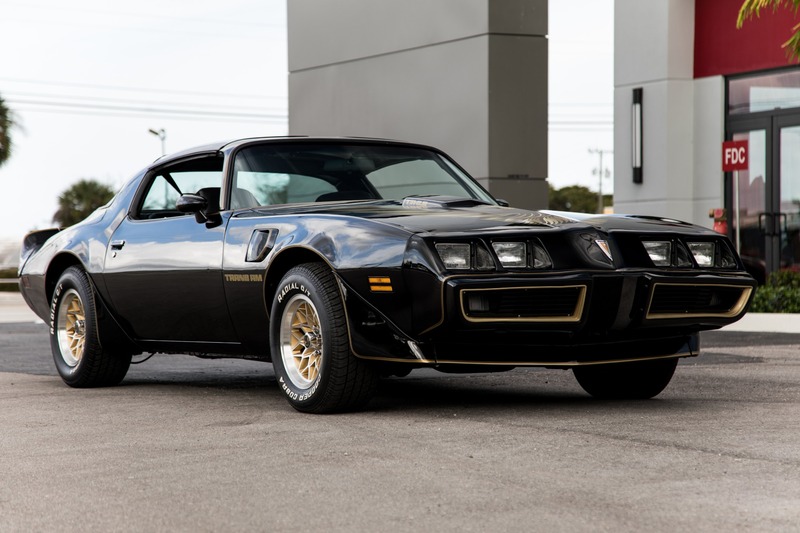 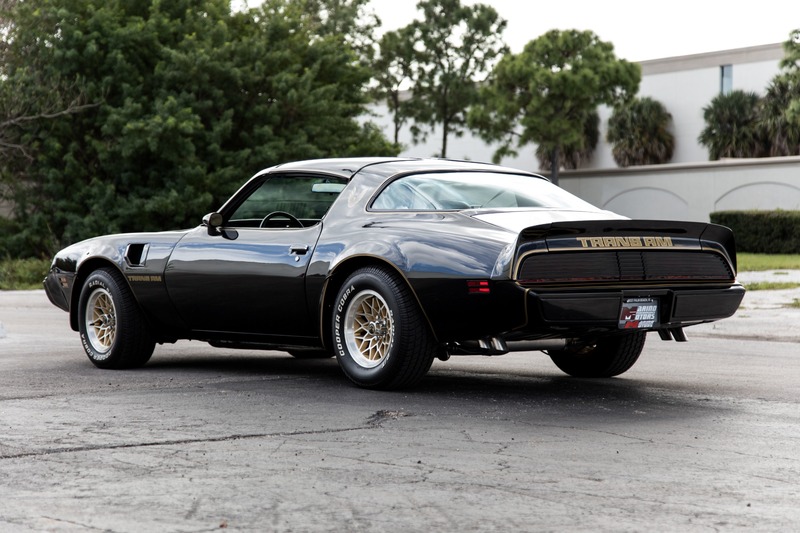 This Trans Am is worlds apart from even the nearest competition, simply the finest Bandit around. 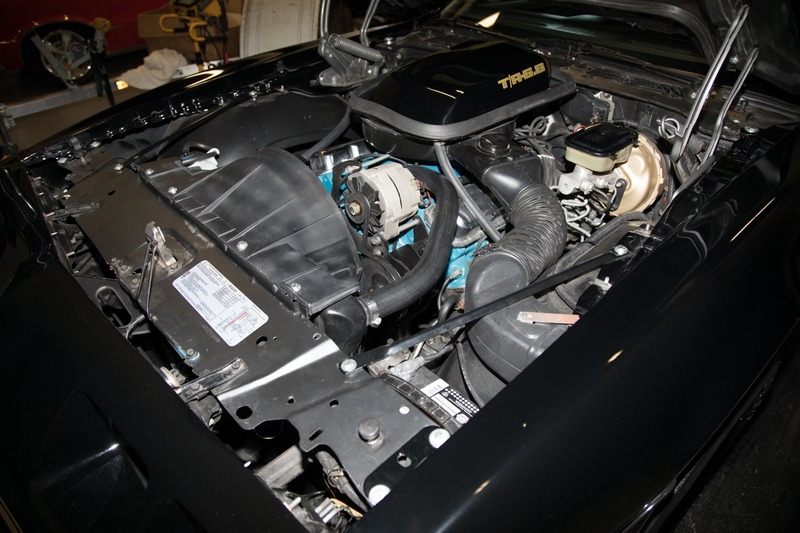 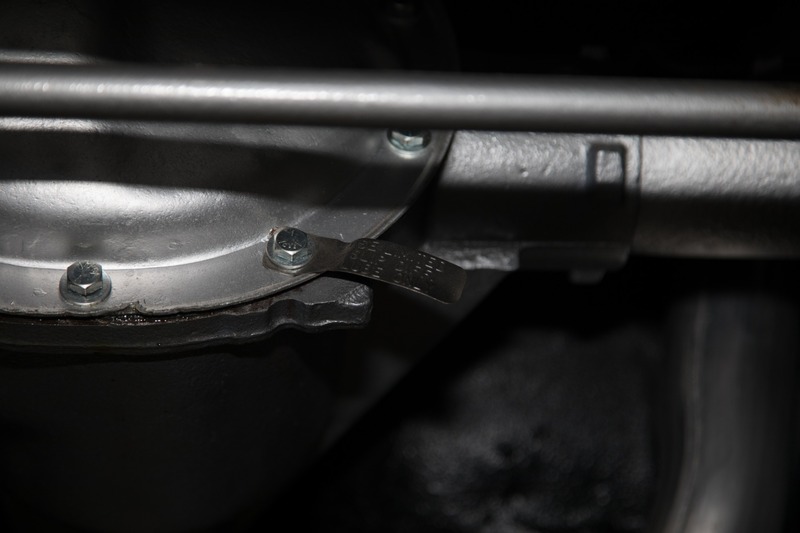 A 400ci Pontiac V8 has been bored over .030 over and mated to the original Borg Warner Super T10 4 Speed giving all the extra grunt you could ever ask for. 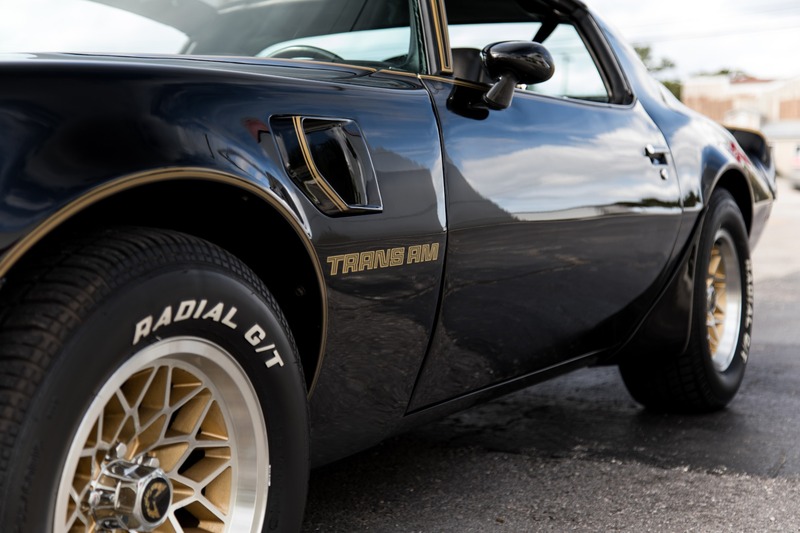 This is simply something that must be seen in person.